The general consensus was that it was an awesome party! I want to thank you personally for making this event so outstanding. The games and entertainment were superb. The water slides were the favorite. I loved watching kids and adults alike joining in on the games. This picnic really brought everyone together. All I keep hearing about is how nice everything was and how much fun their family had. We really appreciate all of your hard work, cleanliness, friendliness, etc. Our management staff has really given you a lot of praise. And you truly deserve every word of it. I look forward to working with you again next year. Perhaps we will add a few new surprises. Thanks so much for a wonderful picnic yesterday. All who attended had a great time. Everyone, and most importantly, our manager was so impressed with your entire team. From the moment we arrived, smiling faces greeted us at the entrance. Everyone was so nice and helpful and made everyone feel welcome. 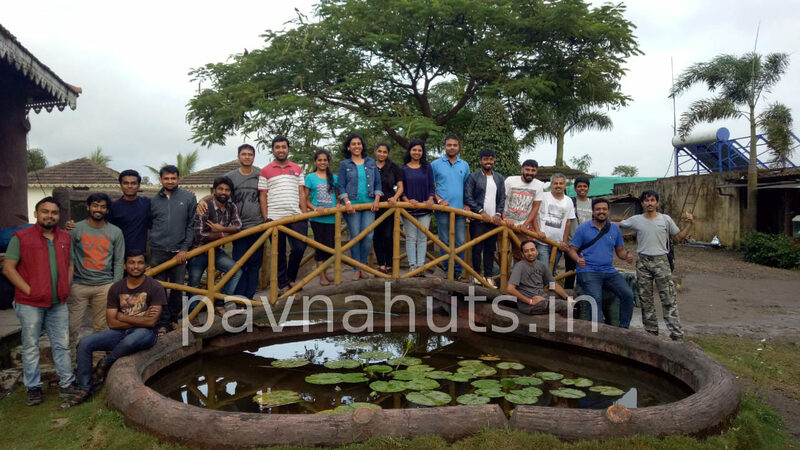 Mr Prasadh nicely brought our team members families together for activities, kept the momentum going adding fun and excitement. Food was great and tasty. We really enjoyed it and look forward to doing this next year. By far.. one of the top picnic spots nearby Pune to visit over the weekend. Thank you.